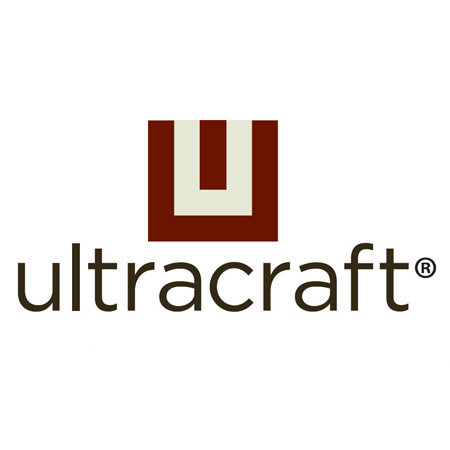 Changes have been made by UltraCraft in its updated catalog. This update will include price changes and style changes for the cabinetry. 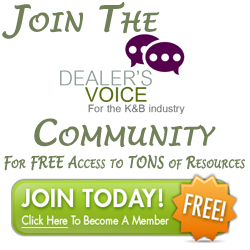 The Vision catalog from UltraCraft has been published with updated pricing for their products. You will also see the new Eurotek Veneer Door and Drawer Fronts and three new door styles. Sticking with the Euro trend, the new door styles are named Modena, Verona and Florence. UltraCraft has also provided an assortment of new accessories and modifications available for the customer for cabinetry embellishments.